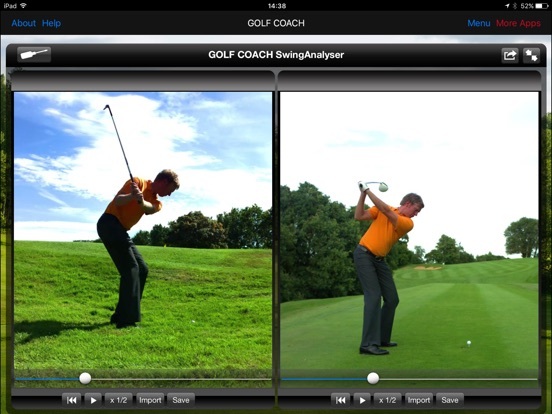 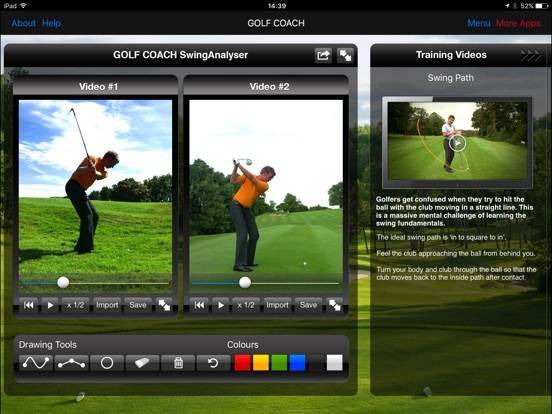 View your progress by comparing your swing side by side with our professional model. 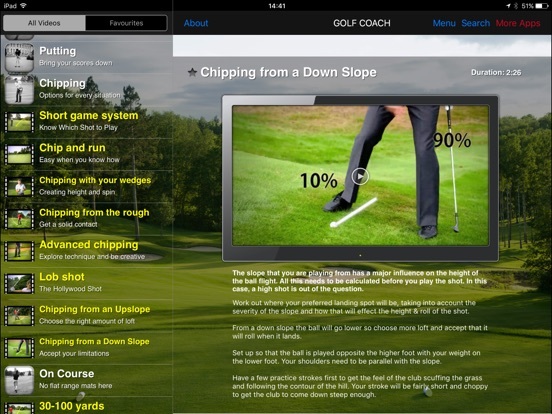 We have filmed the model in slow motion playing all the major shots featured in the app. 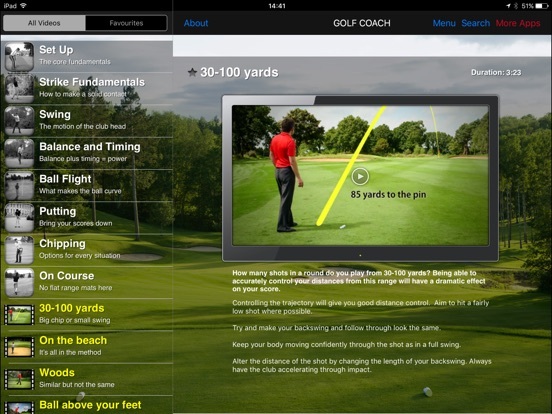 Playback and draw coaching lines with the tool box. 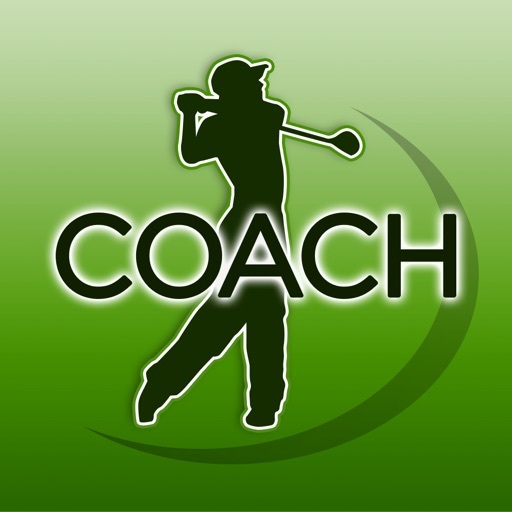 Golf Coach by Dr Noel Rousseau for iPad is the iPad version of the Golf Coach app and offers greater use of the space and added features.